Chapter 11 Information | Denver Bankruptcy Attorney - Jon B. Clarke, P.C. To help you through bankruptcy court, you need the assistance of the Denver bankruptcy lawyer Jon B. Clarke, who has years of experience. 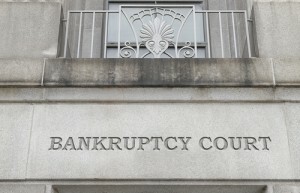 To help sort your way through the complicated maze of overcrowded bankruptcy courts, you need the assistance of the knowledgeable Denver bankruptcy lawyer Jon B. Clarke, who has years of experience and demonstrated trustworthiness.